Grammy-winning comedian, Ron White, is bringing his hilarious blue collar comedy to The Colosseum at Caesars Windsor on Friday, August 24, 2018. Comedian Ron “Tater Salad” White first rose to fame as the cigar-smoking, scotch-drinking funnyman from the Blue Collar Comedy Tour phenomenon, but now as a chart-topping comedian and a feature film actor, Ron White has established himself as a star in his own right. White has always been a classic storyteller. His stories relay tales from his real life, ranging from growing up in a small town in Texas to sharing stories of his daily life to becoming one of the most successful comedians in America. White’s four comedy albums reached #1 on the Billboard Comedy Charts and has sold over 14 million albums, nominated for two Grammys, had a book that appeared on the New York Times Best Seller List and has been one of the top three grossing standup comedians on tour in America and this summer released his latest stand-up special on Netflix. 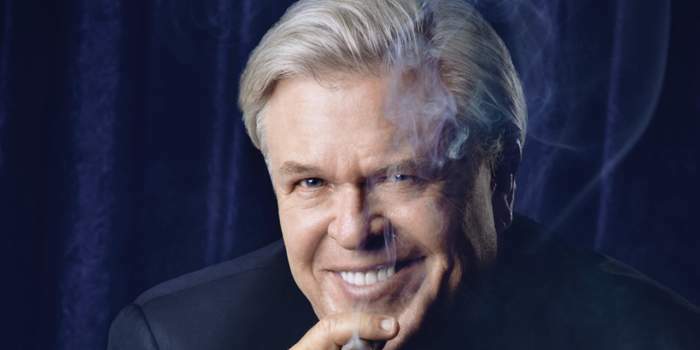 Witness his razor-sharp wit and blunt humour first hand and see Ron White live! 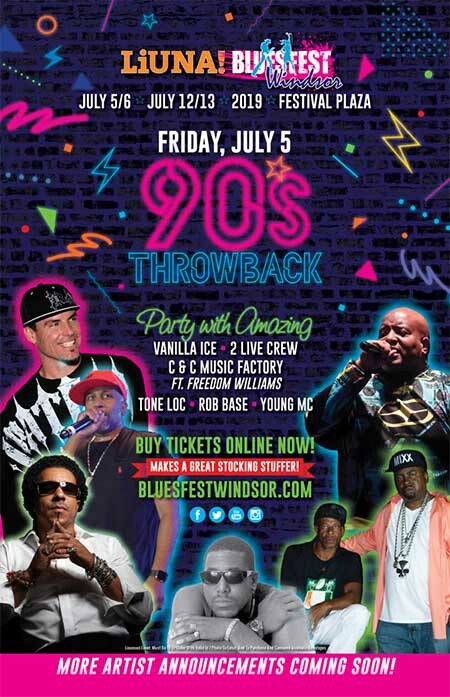 Tickets start at $40 Canadian (+taxes and fees) and go on sale to the public at noon on Friday, June 22.